Steph plays with different symphonic orchestras, with pianist Fritz Walther, with guitarist Alex Litau and plays the baritone saxophone at the Saxophonequartet Mainz 04. She teaches at the conservatory of Mainz and established the Saxophone Orchestra Mainz in 2013. 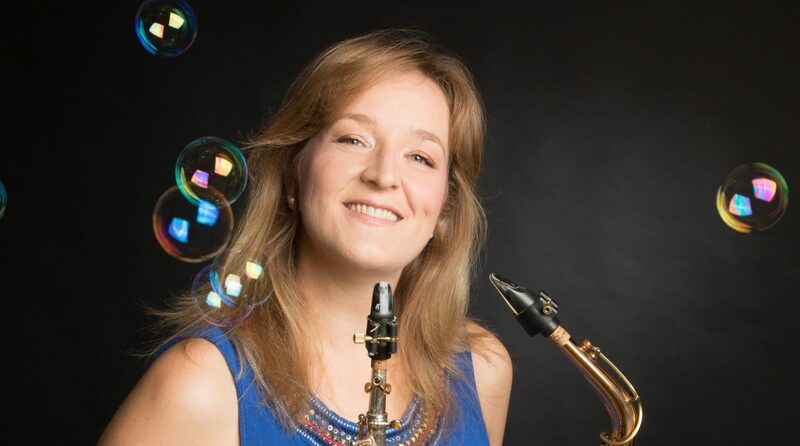 Starting at Summer 2019 you can study now classical saxophone with Steph Winzen at Mainz. Happy to announce: I am the official patron of the Saxophone as the INSTRUMENT OF THE YEAR 2019 in Rhineland-Palatine! What an honour!